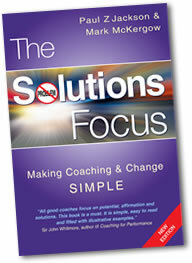 You may want to use this book widely within your organisation or in your work. For discounts on larger orders, contact us directly. Clicking the links below will take you to the correct page on the sellers website. You can confirm your intention to buy once on that site.